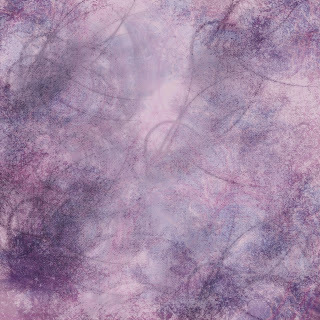 I'm posting a few FREE altered art graphics at Pixel Scrapper. 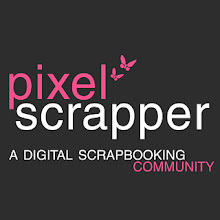 This paper is FREE with a FREE membership at Pixel Scrapper. When you become a member you will have access to download thousands of FREE scrapbook elements and papers.